The Albanian Railways (Hekurudha Shqiptare) is expected to benefit a loan from the European Bank for Reconstruction and Development (EBRD). 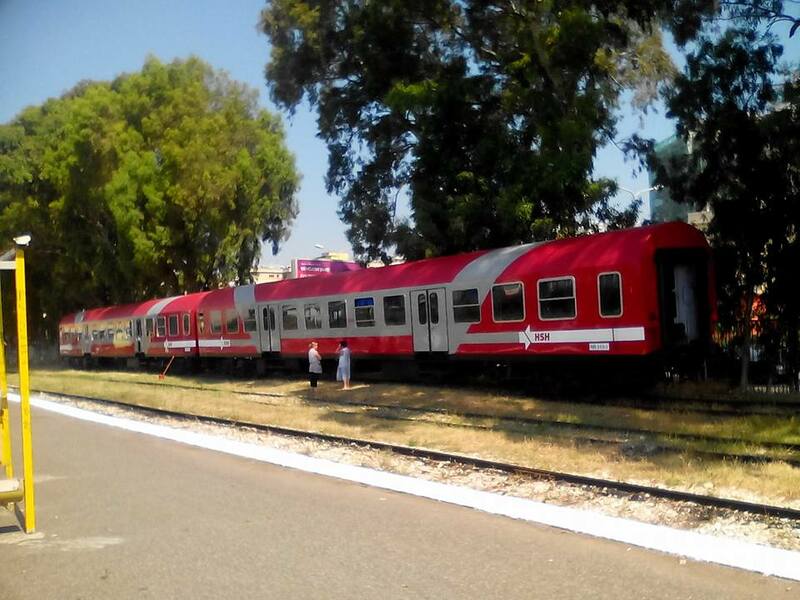 The bank is considering providing a sovereign loan to the Republic of Albania for the benefit of the Albanian Railways. According to press release issued by EBRD on Tuesday, two important projects will be carried out under the EBRD financing: the rehabilitation and upgrade of 34.7 km railway line between the Tirana Public Transport Terminal (PTT) and the city of Durres and the construction of a 7.4 km railway line between the Tirana PTT and the Tirana International Airport (TIA). “The total value of the projects reaches EUR 86.4 million. The proceeds of the Bank’s loan will be used to co-finance the construction works and works supervision related to the Project,” it was said in the press statement. Further on, it was added that The Project is part of Route 2 of the Western Balkans Core Network connecting the cities of Podgorica in Montenegro and Vlore in Albania and has been established as an indicative extension to the Trans-European Transport Networks (TEN-T) to the Western Balkans core railway network. The Project will support Albania’s national economic development and contribute to Albania’s regional integration by improving connectivity of its main cities to the Port of Durres and TIA.